Somnambulant Gamer: Self Publishing on Xbox One; Too Good to be True? Self Publishing on Xbox One; Too Good to be True? Yesterday, Microsoft confirmed rumours that the Xbox One will allow any of it's user to make their own games. Essentially giving players a devkit for their own projects seems to be a great boon for the much beleaguered console. There's more to this news than most are mentioning. It isn't all good news either. Take a moment, once again, to step back from the exciting news and take a broader perspective. We have questions. What we know so far is this; The Xbox One will allow potential developers access to the entire system, no RAM limits or other hardware access restrictions. The games made through the service will not be apps, but potentially full sized Xbox One titles. 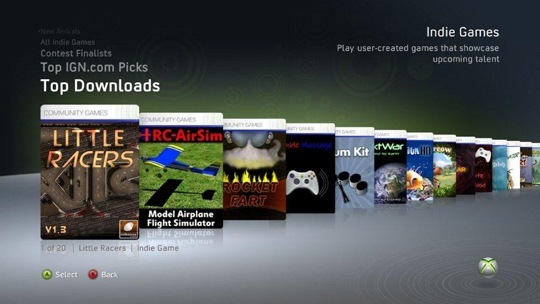 There will no longer be a segregated "indie games" section of the market place, Retail games and user made games will share the same marketplace. The prices for the games will be set by the developers, not Microsoft. There are two major matters still left un-addressed. Many have said that the marketplace will be flooded with awful copycat games and other drivel, making it a difficult mire to navigate. I honestly don't see this being an issue. I am concerned about game rights. By taking advantage of the development software on the Xbox One, are we signing a contract giving the rights to our game to Microsoft? There has been no word yet on how they are handling this issue, one that I think is especially important. The possibility that Microsoft could strip an independent developer of the rights to a particularly popular game or hold sway over the content and direction of anyone's game is an issue that needs a comment from the company. So far, we have none. Even if Microsoft presents a decent model for rights management of it's user made games, there is still the issue of their certification process. Up until very recently, indie developers were still charged for title updates. Those same updates are subject to lengthy procedures that have crippled turnaround for bug patches and basic game maintenance critical to early titles. Even larger developers have to deal with these issues. 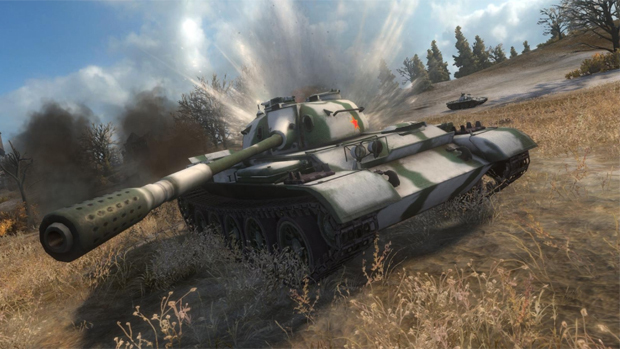 Wargaming's CEO recently described the process as "unacceptable" for maintaining a meaningful free to play game such as World of Tanks on the 360. Microsoft has said that they will introduce a new certification process for the Xbox One. Indeed, the structure the have laid out would necessitate some significant changes to the current system. What form those changes will take and which direction they will go remains to be seen. For now, I'm holding my breath. There is great potential in this news, but Microsoft should be very careful about the next steps they take in implementing this.